When talking about Tokyo, westerners have in mind the high-rise buildings of Shibuya and Shinjuku and dense crowds. 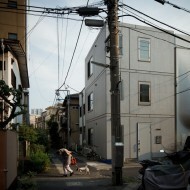 But Tokyo is actually a horizontal city, with a lower density than Paris. Neighbourhoods of single-family houses spread across the horizon. 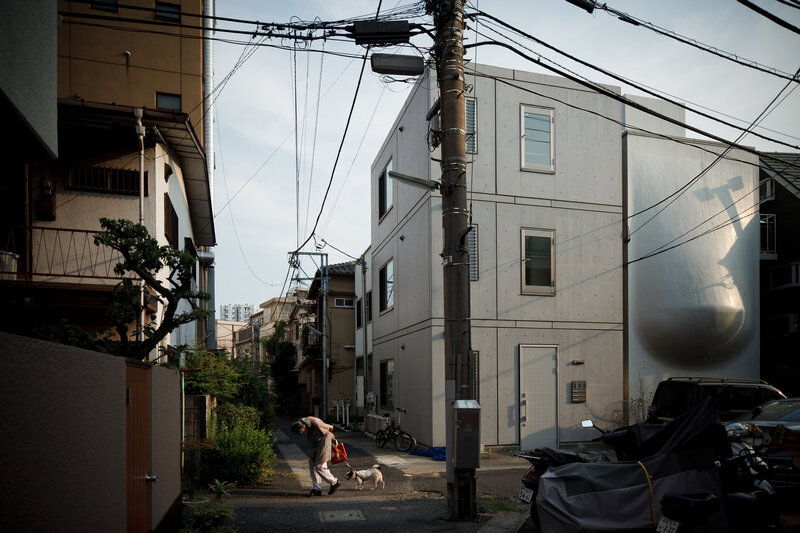 In the narrow streets, each family tries to build a nest on a minimum-sized piece of land, in a cocoon open to the sky but hidden from the streets. In this project, I wanted to show the unique architecture of Tokyo, by focusing on the outside of the houses and their environments. I tried to conciliate two separated worlds: the humanity of street photography and the perfection of architecture photography. 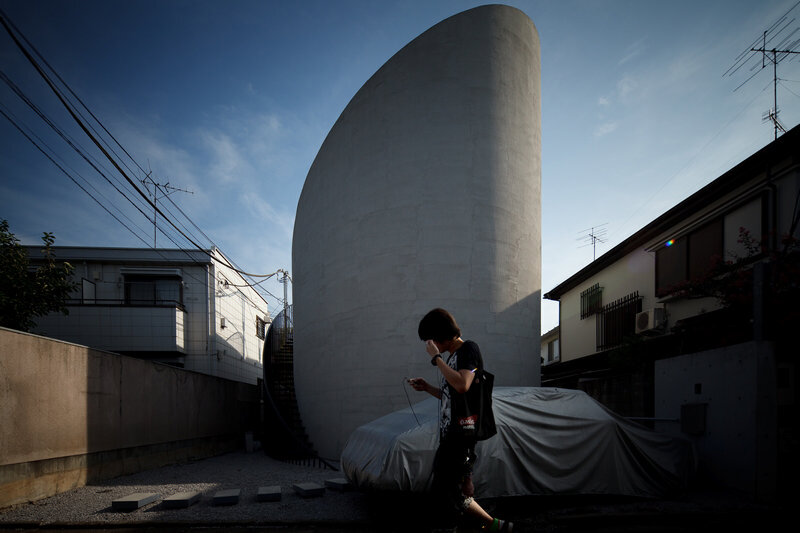 Architecture without human being is non-sense. 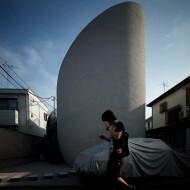 These houses are made by the most prestigious Japanese architects, sowed like jewels in the immensity of Tokyo. 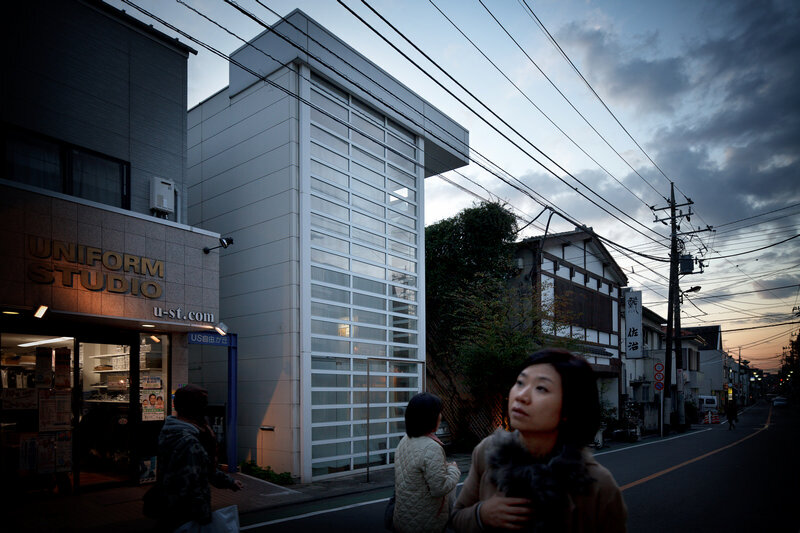 In Japan, architectural rules are very liberal due to the lack of historical heritage, which allows architects to express themselves. Tokyo is an open-sky theatre. 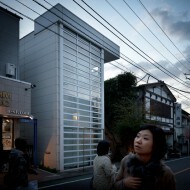 Its architecture is a set unique in the world, whose inhabitants are both actors and audience.